Pennsylvania Attorney General Kathleen Kane is responding to the latest charges against her by vowing to continue to expose the exchange of pornographic and other inappropriate emails among prosecutors, judges and others. Kane was released on a personal recognizance bond Thursday after being arraigned on perjury and other charges for allegedly lying about whether she signed a secrecy oath shortly after taking office in 2013. Kane said late Thursday afternoon that she has just turned over to ethics agencies about 1,500 emails to and from a sitting state Supreme Court justice she did not name. Saying she’s “not the woman to shut up,” Kane vowed not going to stop until the truth comes out and the system works the way it should. 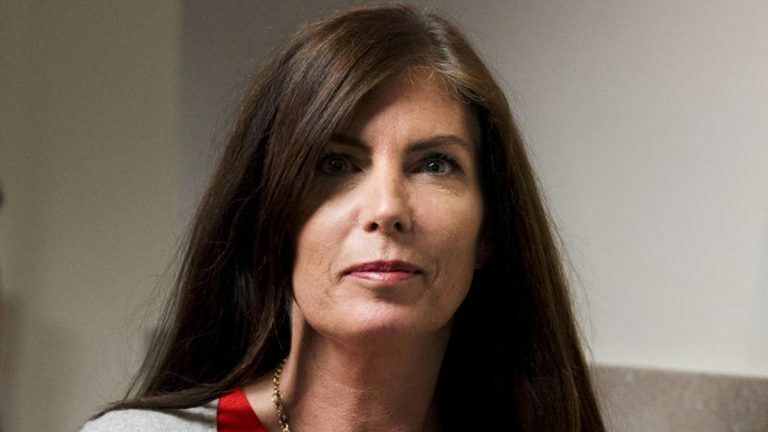 The Montgomery County District Attorney’s Office filed the additional counts of perjury, false swearing, and obstruction charges against Kane Thursday morning. The newer charges stem from a recent search of the attorney general’s office that yielded a “secrecy oath” Kane signed shortly after being sworn in, according to a written statement from prosecutors. Kane had previously testified that she never signed an oath to keep grand jury information confidential, prosecutors said. The attorney general was first criminally charged in August with perjury, conspiracy, and other crimes. She is accused of leaking secret grand jury information and attempting a cover-up. Kane has maintained her innocence. Her lawyers have not returned requests for comment. Kane’s office spokesman, Chuck Ardo, has declined to comment. Last month, the state Supreme Court suspended Kane’s law license, a move that could hinder her abilities in office starting later this month.